– Moisturizing ceramides will smooth and soften the eye skin. Available at Lakme counters and outlets. I have always loved kohl. And I also keep trying new kohl pencils in search for that perfect one. I had read a lot of reviews before buying this one but was still very hesitant because of the price. But still when I bought it, it was a very impulsive decision. And I don’t regret it a bit. 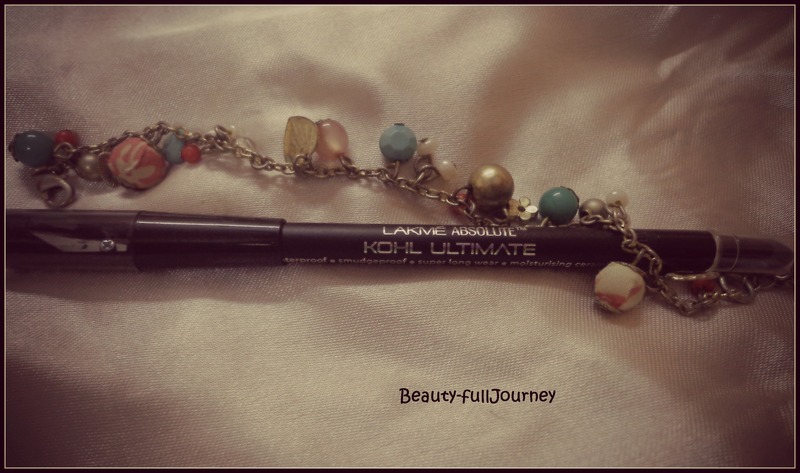 This is truly the best kajal I’ve ever tried! I bought it from Flipkart in around August- September for Rs.618/-. Its packaging is very stylish. 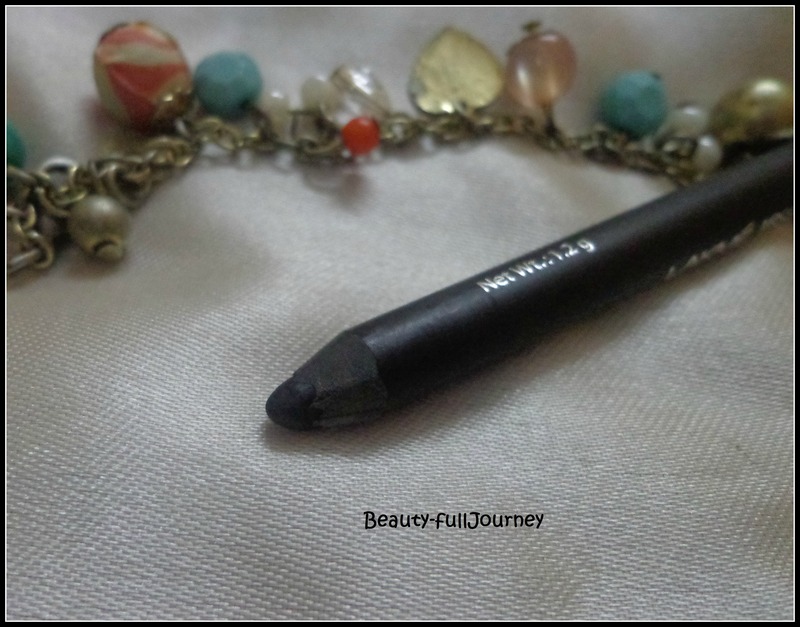 It is a sleek black pencil with a sharpener on the cap of the kajal and smudger at the other end. It’s completely travel friendly. But they do not cause any trouble at all. The texture is very creamy and soft. Not a little bit of effort is used to apply it on the waterline or the eyelid. It claims to have moisturizing properties and I think this claim is true because I’ve never had a kajal which feels more comfortable on the eyes than this. There is absolutely no tugging on the eyes, no itching or anything of that sort. 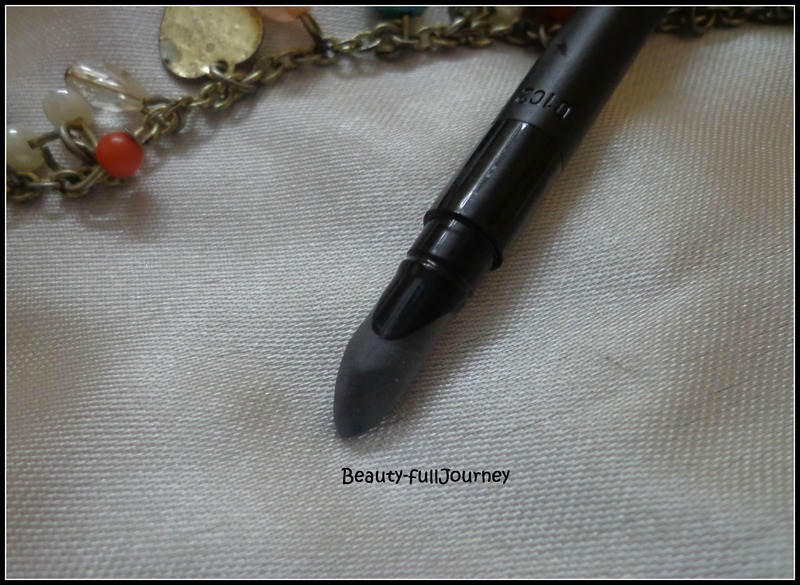 The pigmentation of the kohl is very rich. It gives intense black colour just in 1 swipe. I use this on my waterline and on my eyelid, also to tightline. It gets applied very smoothly. 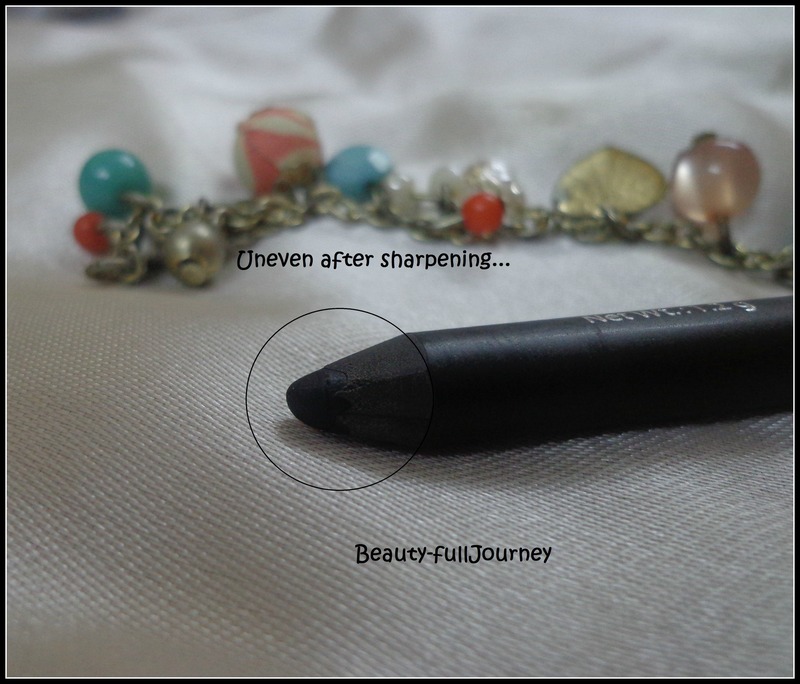 It can be smudged easily but has to be done very quickly. And once it sets, it stays on the eyelids forever!!! I remove it at the end of the day with a cream or oil based remover and it comes off easily. 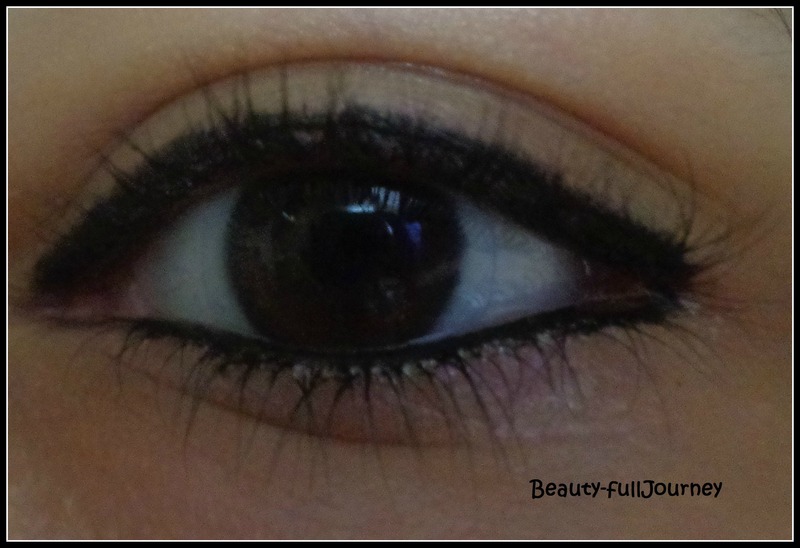 On the waterline, it stays for a little less time, around 4-5 hours and that when I have extremely watery eyes. The kohl is also true to its claims of being waterproof. It’s also sumdgeproof. 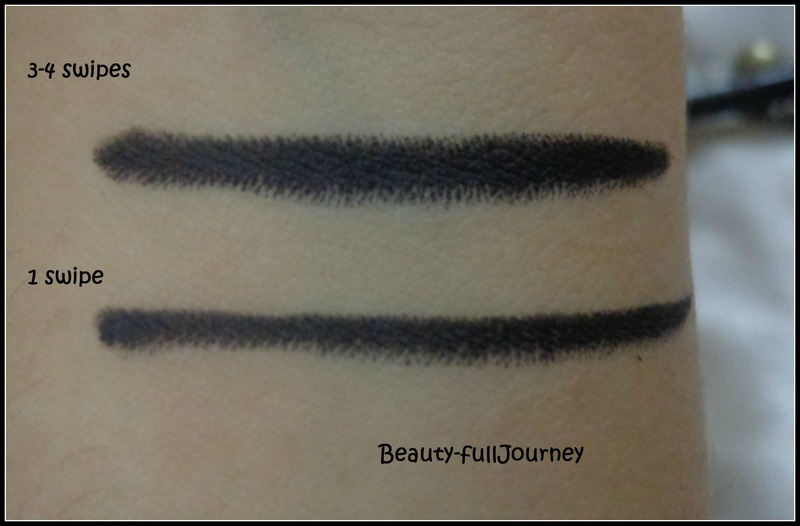 Even when it fades from the waterline, it doesn’t smudge under the eye, it just gradually fades away. On the eyelid, I find it totally smudgeproof. Since it has a very good staying power and for its rich colour, there is no need of frequent touchups, and so this lasts longer than other pencils. I wear contact lenses and I have somewhat sensitive eyes but this has never caused any irritation to me. There is also minimal transfer to lenses. I had written about all the kajals I have tried here. I have tried so many and yet I like a very few kajals. 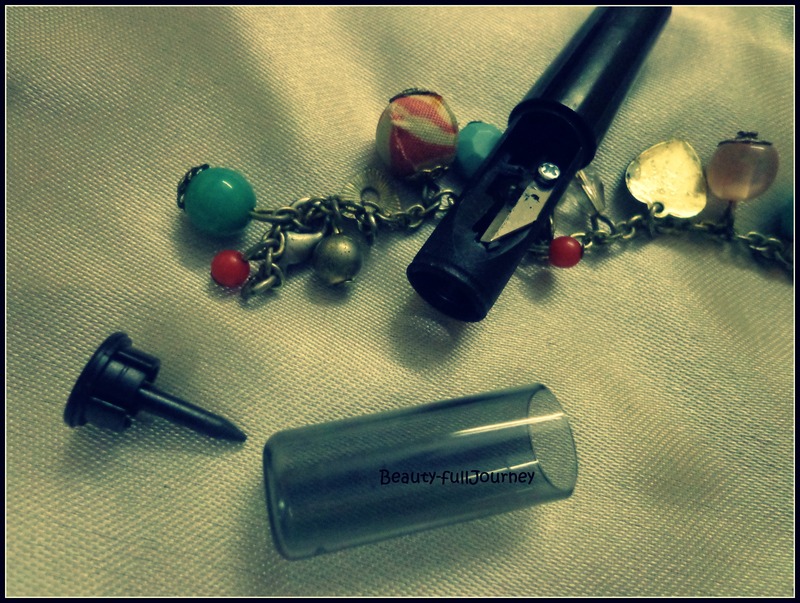 This has become my HG kajal, my absolute favourite. And I highly recommend it to everyone. 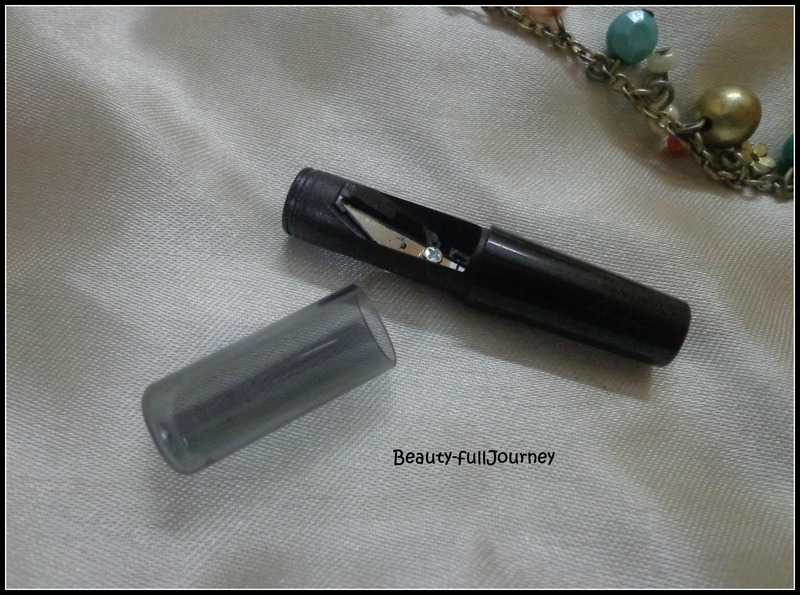 Overall, it’s the best kohl I have ever used. It has an extremely good colour pay-off and excellent staying power. It’s great for those with sensitive eyes. It is expensive but totally worth it. 2) Excellent staying power on the waterline as well as eyelid. 4) No tugging on eyes. 6) Feels very comfortable on eyes. 7) Safe for sensitive eyes and contact lens wearers. 2) Sharpener and smudger are kindof useless to me. < Previous REVIEW: Soap & Glory Clean On Me Creamy Clarifying Shower Gel. 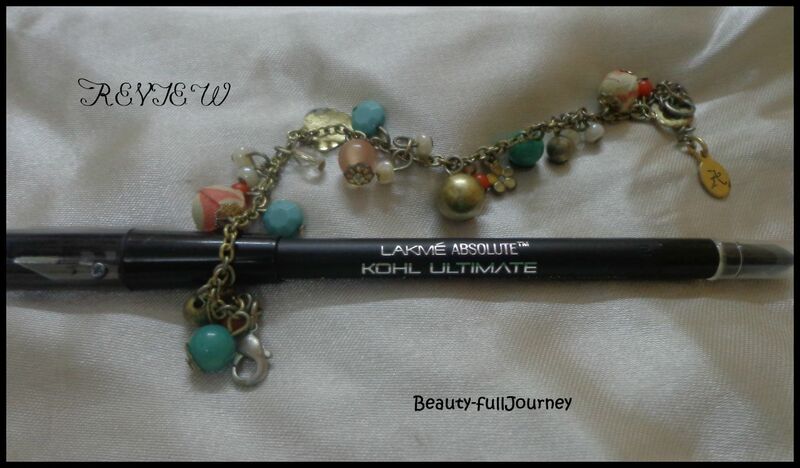 Plz suggest me wot shid i buy .. Colorbar blackout wch costs 400 or lakmé absolute kohl ultimate wch costs 675 ?? Suggest me wid d best .. My eyes r sensitive too n no kajal stays over it..
hey i dont think colorbar blackout iglide is meant to be used on waterline, as kajal. personally i would suggest lakme kohl ultimate. 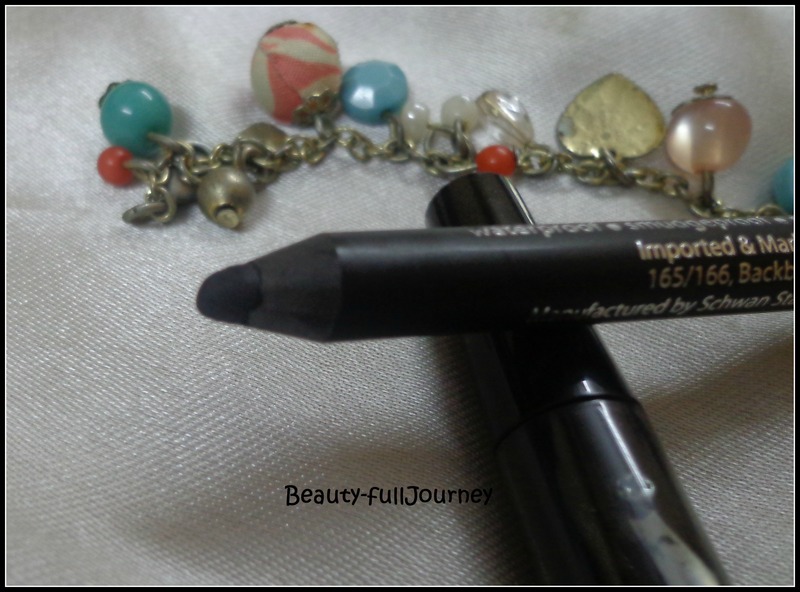 or lakme eyeconic is great too!